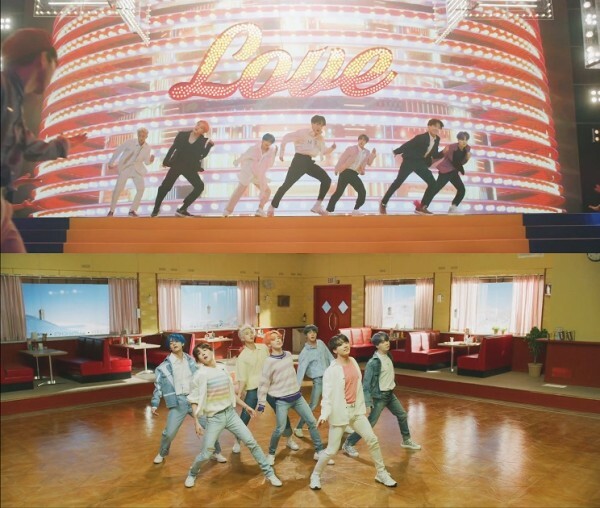 Apr 11, BTS further release new teaser of title song ‘Boy With Luv’ from upcoming album ‘Map Of The Soul : Persona’ through official channel. In the teaser, BTS members were seen dancing in a relaxed state with much confidence. Especially posters of movie ‘Singing in the rain’ were seen in the background, as well as part of the MV scenes seem to pay homage to the movie makes fans anticipated for the release of the whole MV.